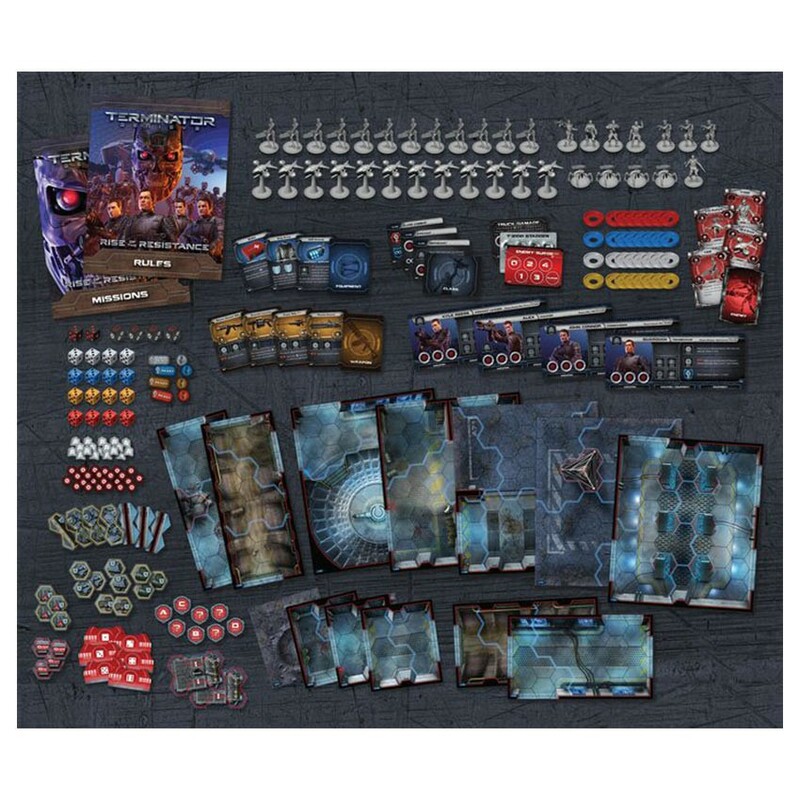 Terminator Genisys: Fall of Skynet allows you and a fifth player to join the resistance as your team siege Cheyenne Mountain, Skynet’s Central Core. 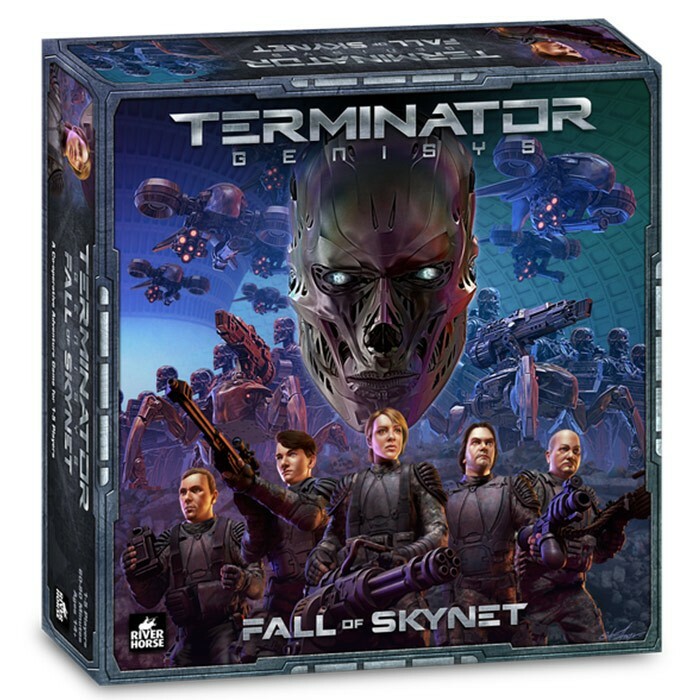 The game includes six further missions to play, as well as a Mission Generator to help create new scenarios to play through new objectives. With this addition, you’re getting an “arcade mode” version of the game that is focused on one-off skirmish play, creating hundreds of possible missions to play!